Things move swiftly with new discoveries. 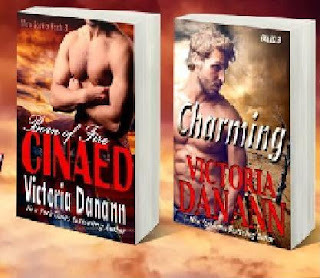 Now 4 men in Rangers harem still trying to find answers in a baron world. New characters introduced, so can't wait for more.